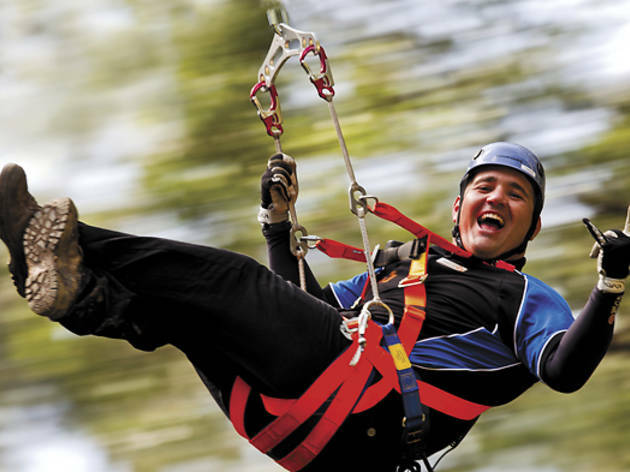 Kids and adults alike can soar through the trees on the country’s highest zip line adventure. 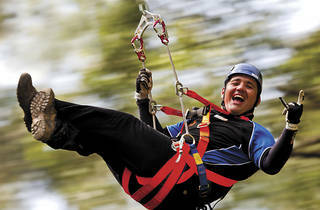 At a whopping 34.8 metres off the ground, and 247 metres long, the zip line is ideal for thrill seekers. In addition to the new zip line, Illawarra Fly also has a treetop adventure walk, which can be enjoyed by the whole family. The eco-adventure park is located one and a half hours from Sydney and less than one hour from Wollongong.